How to contact parenting author and speaker Ann Douglas. 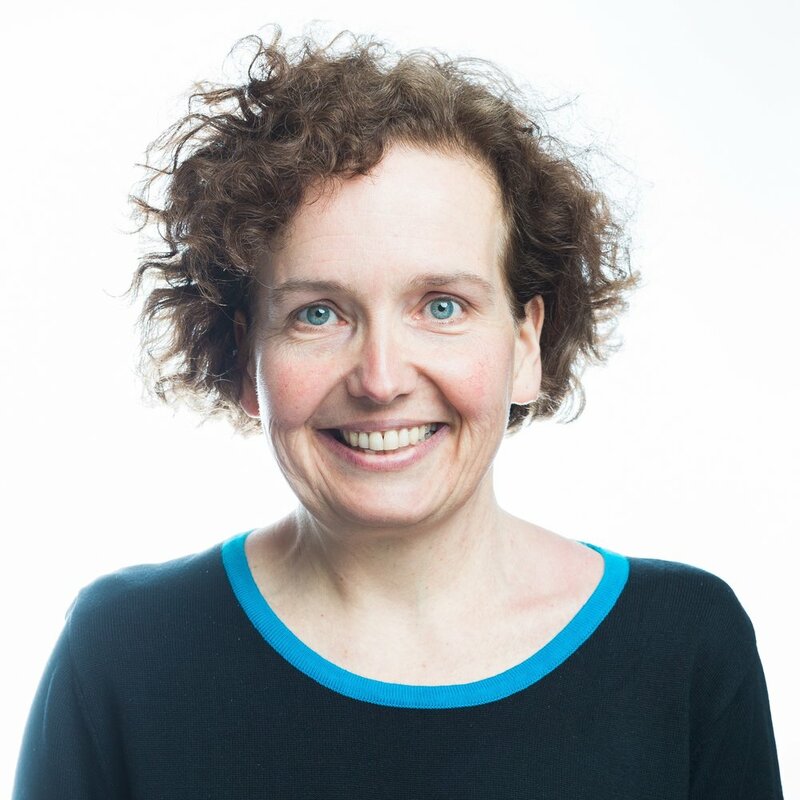 Interested in contacting parenting book author and speaker Ann Douglas, author of Happy Parents, Happy Kids and Parenting Through the Storm? You can either contact her via this form or send her an email. If you are a member of the media and you need to reach Ann right away, please call or text 705-760-4444. Here are links to Ann’s photo and bio. Here are links to the book cover art for Happy Parents, Happy Kids, as well as advance praise for the book, which will be published by HarperCollins Canada on February 19, 2019. 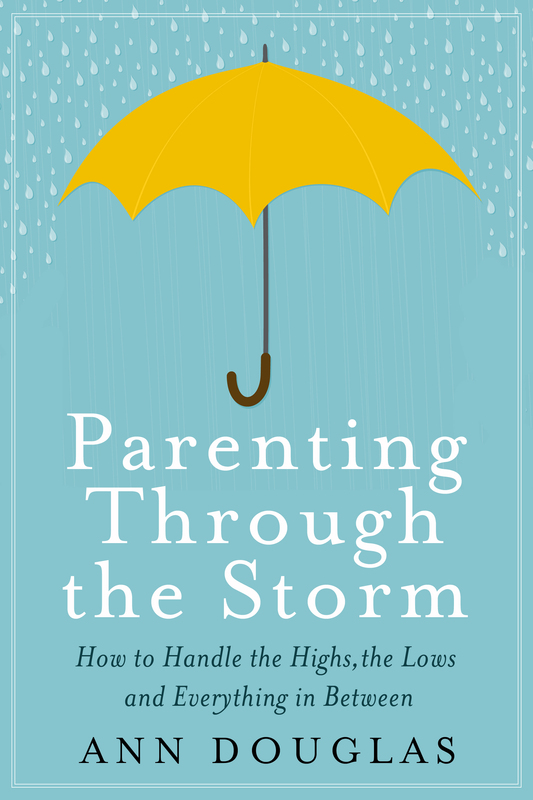 Here are links to the book cover art for Parenting Through the Storm (Canadian edition and US/International edition) as well as media coverage and advance praise for the book.